Come next year, students will watch a book brought to life from the imagination of a Pine View alumnus. 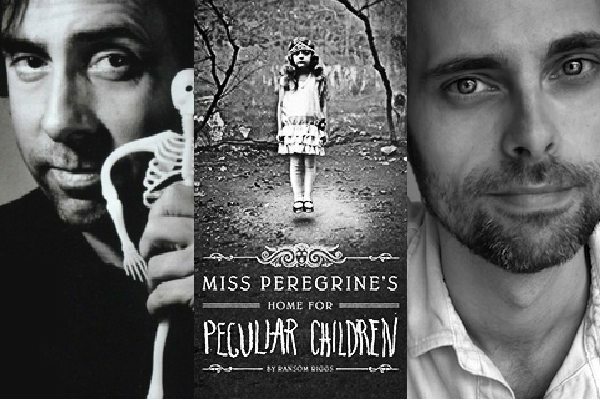 The best-selling novel of 1997 graduate Ransom Riggs, titled “Miss Peregrine’s Home for Peculiar Children,” is currently being turned into a feature film set to debut March 4, 2016. The film, titled “Peregrine’s Home for Peculiars,” is in the hands of well-known director Tim Burton, who is set to both direct and produce the picture. Also featured are several notable stars, such as Samuel L. Jackson, Judi Dench, Eva Green and Allison Janey. Filming will start in Sun City Center, Florida and then go through the United Kingdom and Belgium. “Miss Peregrine’s Home for Peculiar Children” follows sixteen-year-old Jacob Portman’s adventure to a creepy island led by clues from his late grandfather. At a seemingly abandoned orphanage on the island, Portman finds and later befriends children with unusual talents, like a girl who levitates and an invisible boy, who are taken care of by a woman named Miss Peregrine. The second novel in the trilogy was published early last year and is entitled “Hollow City.” The book follows Jacob and his peculiar friends as they flee to London. In an interview, Riggs told SheKnows that he is currently working on a third book that will be released some time in 2015.